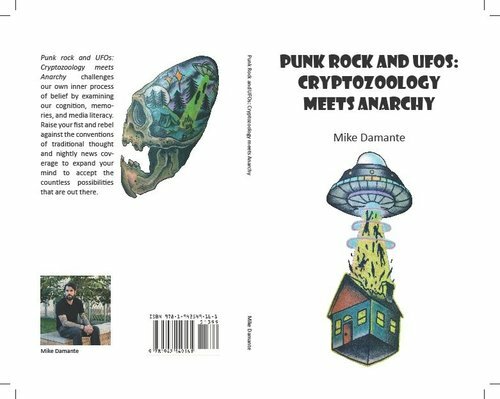 Punk Rock and UFOs: Cryptozoology meets Anarchy challenges our own inner process of belief by examining our cognition, memories, and media literacy. Raise your fist and rebel against the conventions of traditional thought and nightly news coverage to expand your mind to accept the countless possibilities that are out there. Personal experiences, anecdotes and thought-provoking theories are all put together in an unconventional punk-rock presentation to bring in any true believer or casual observer.